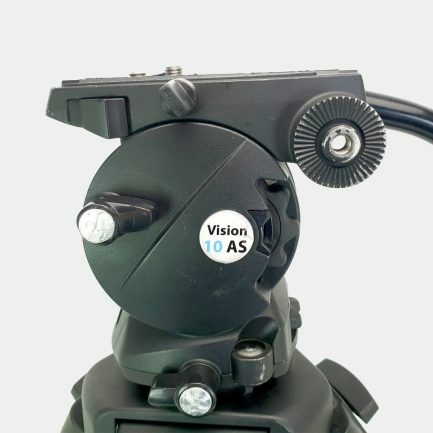 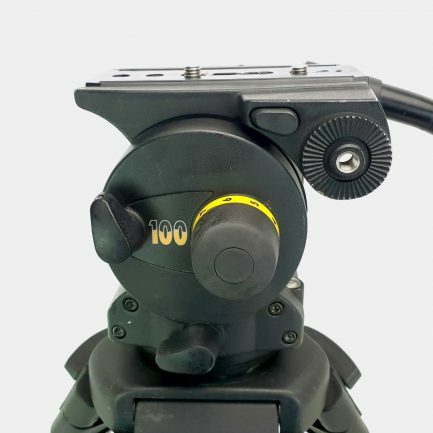 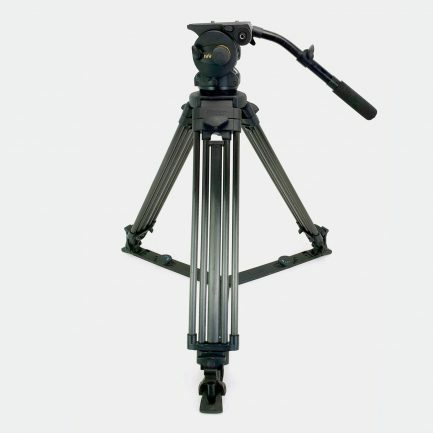 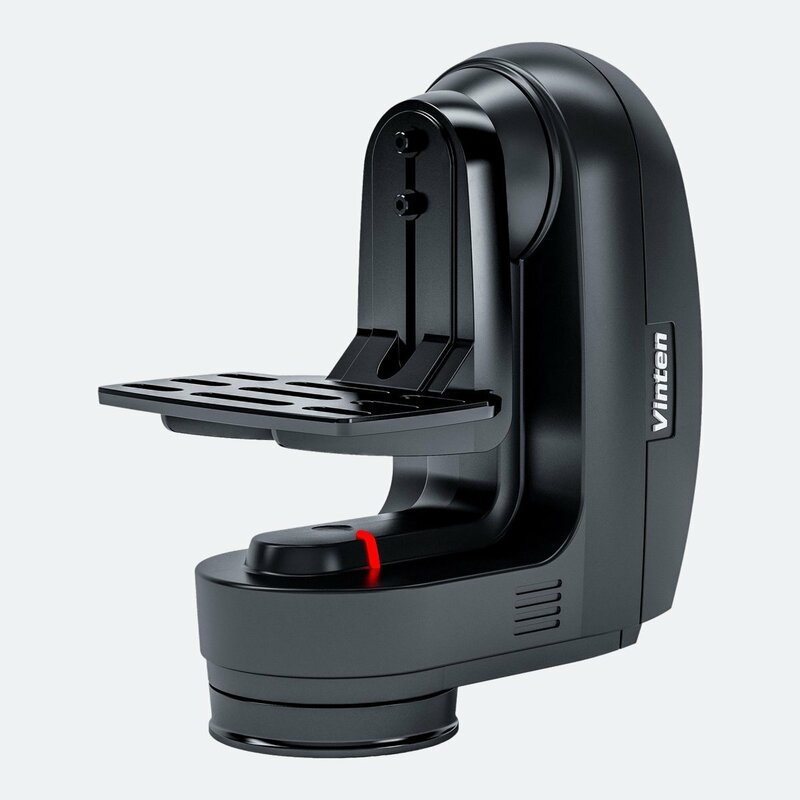 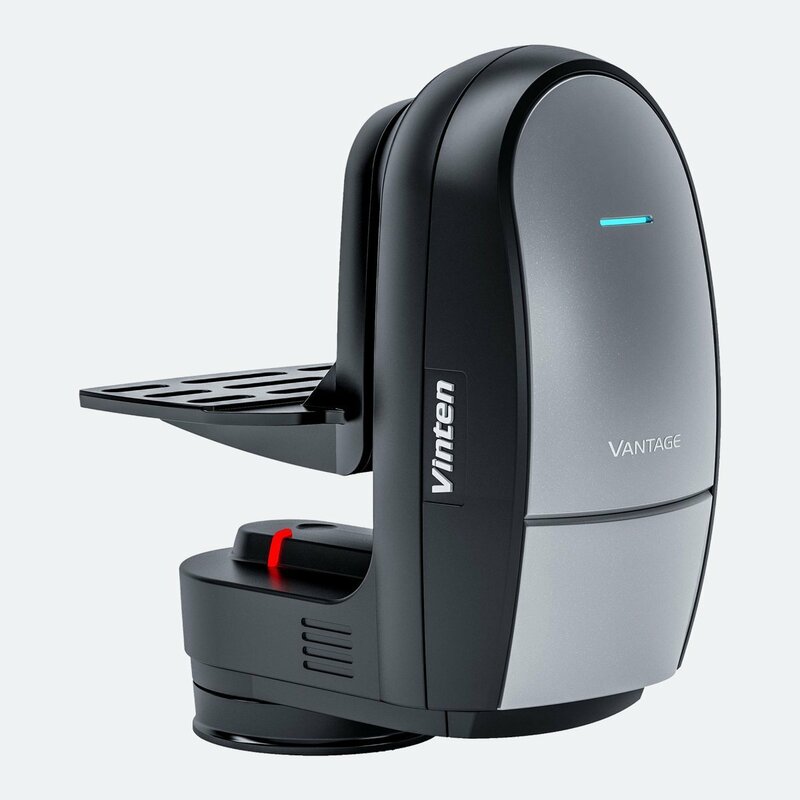 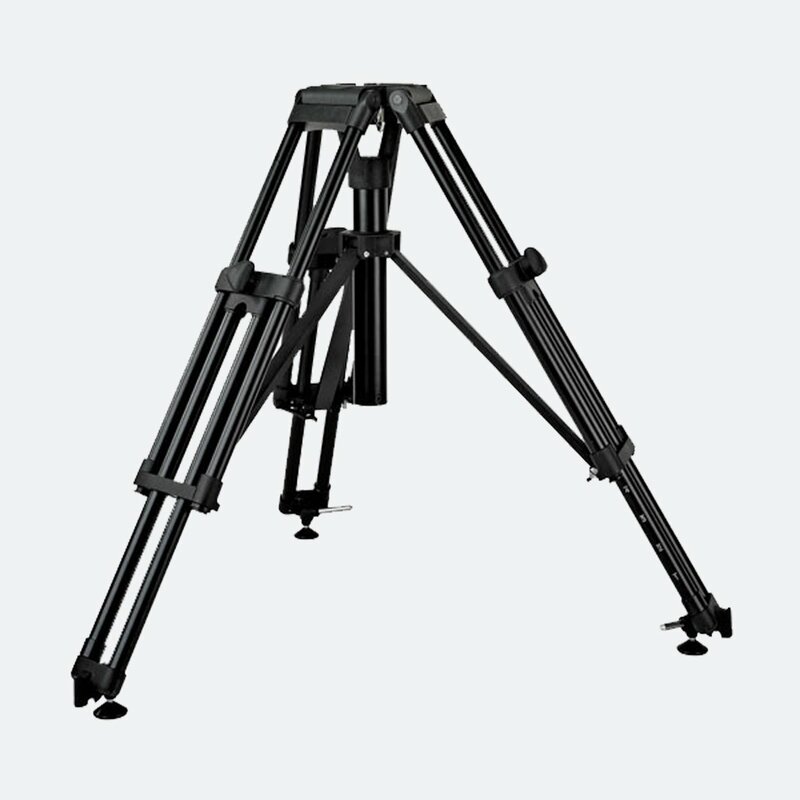 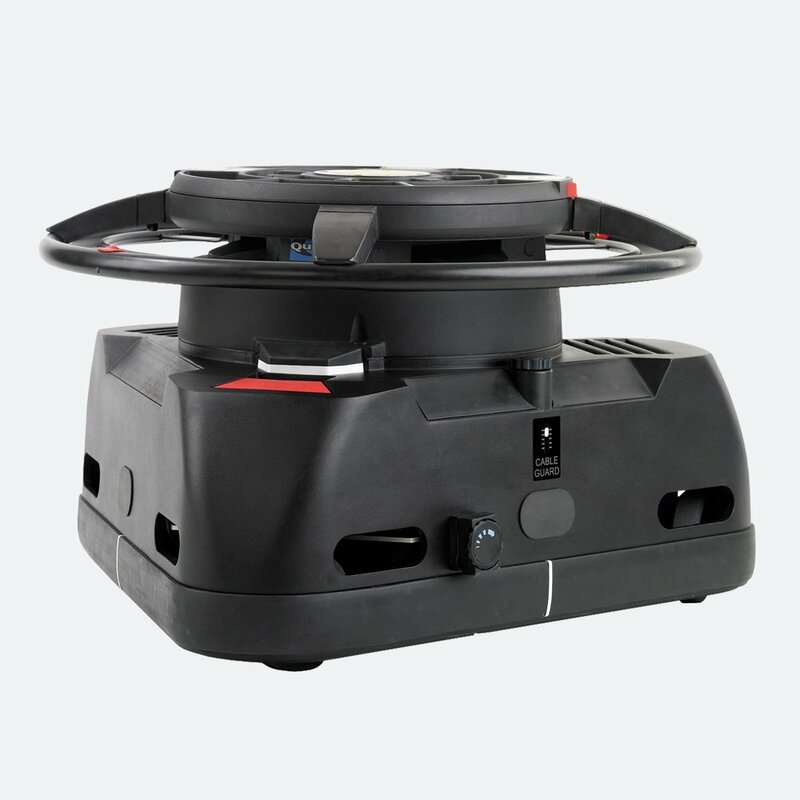 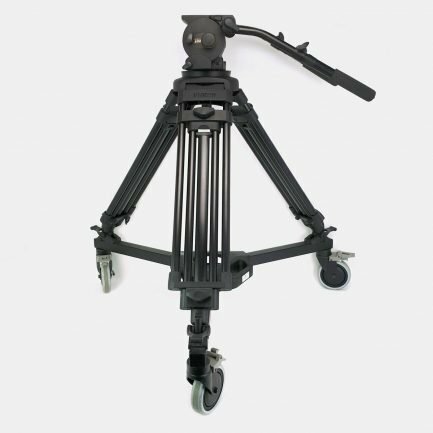 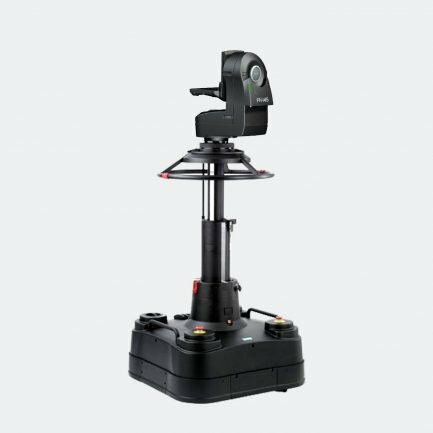 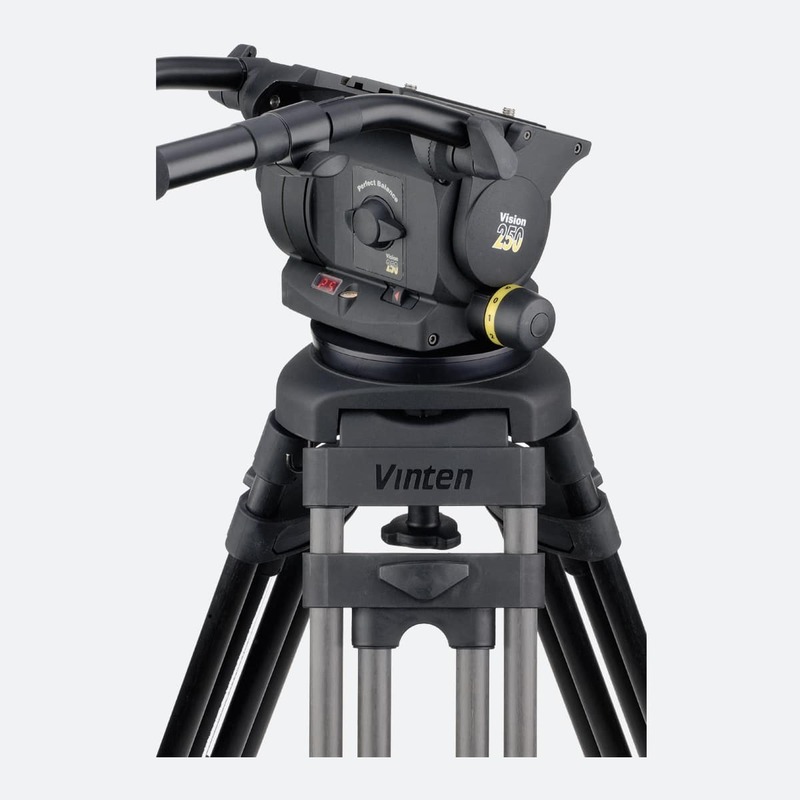 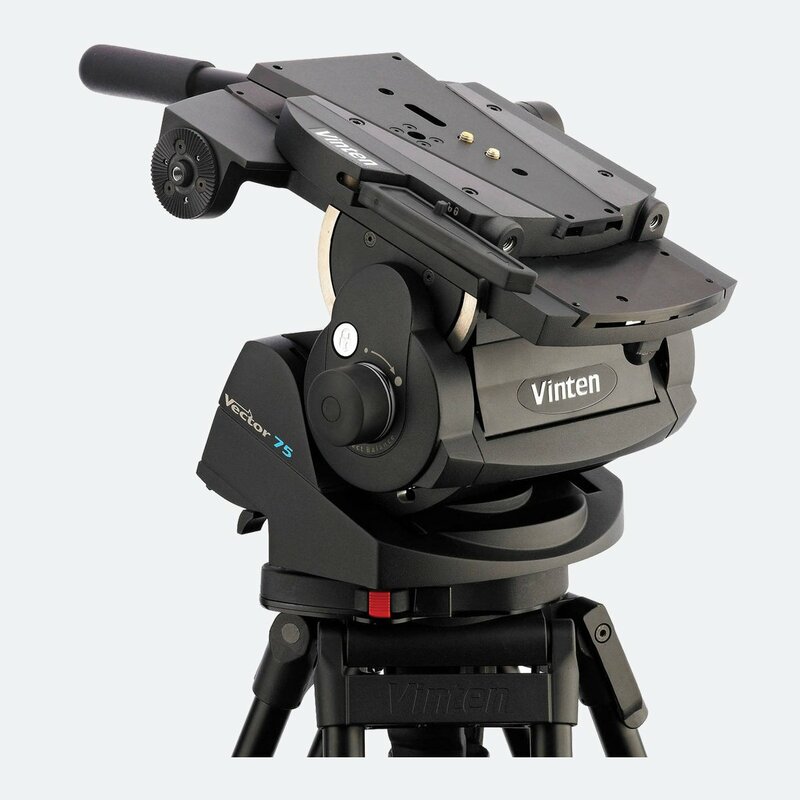 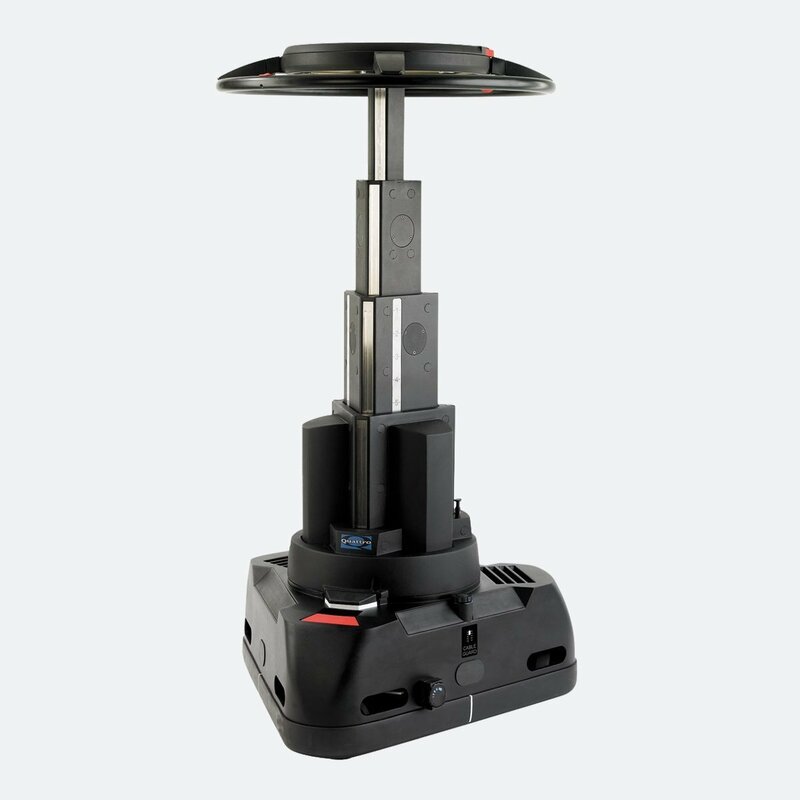 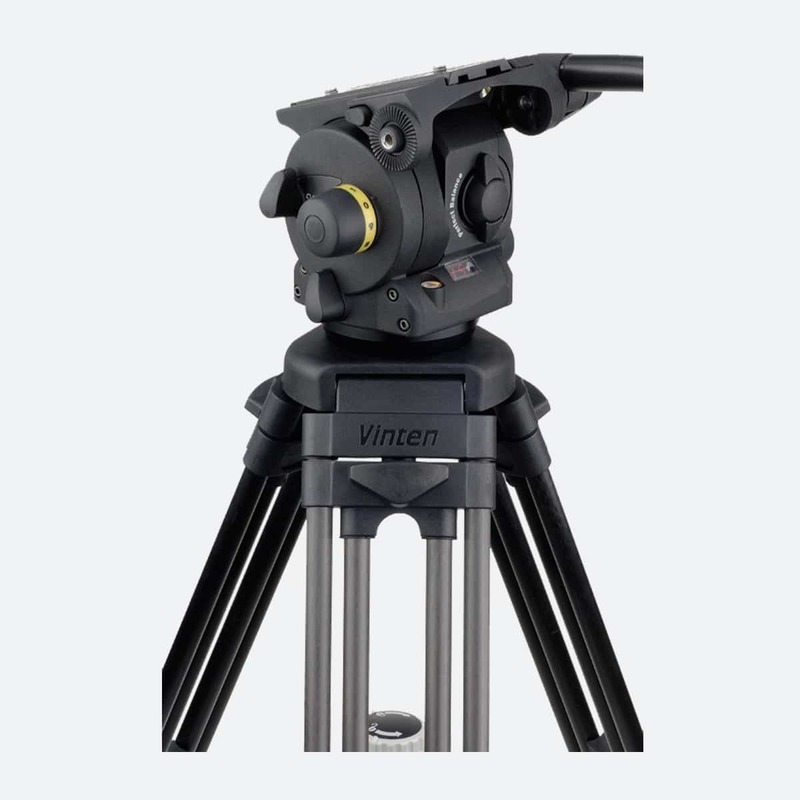 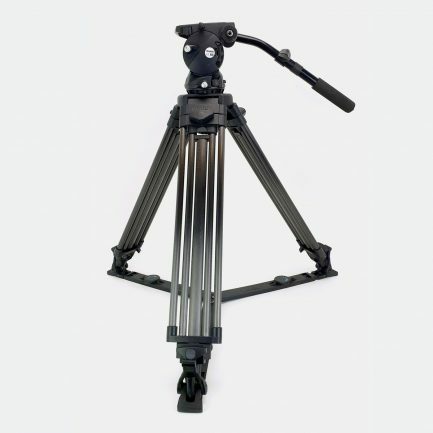 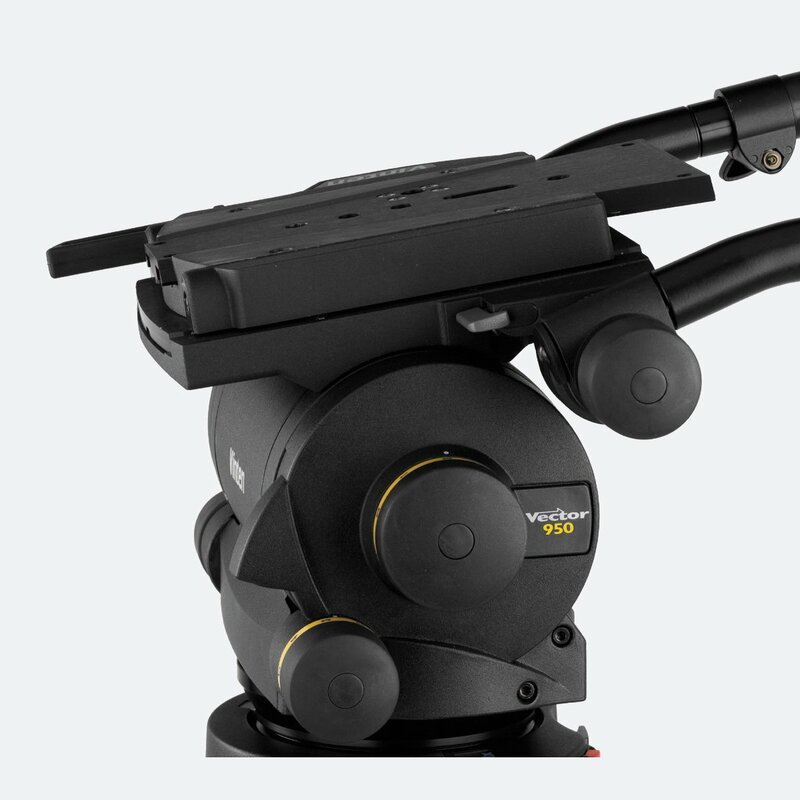 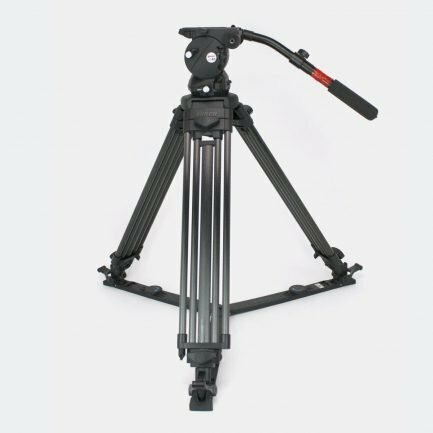 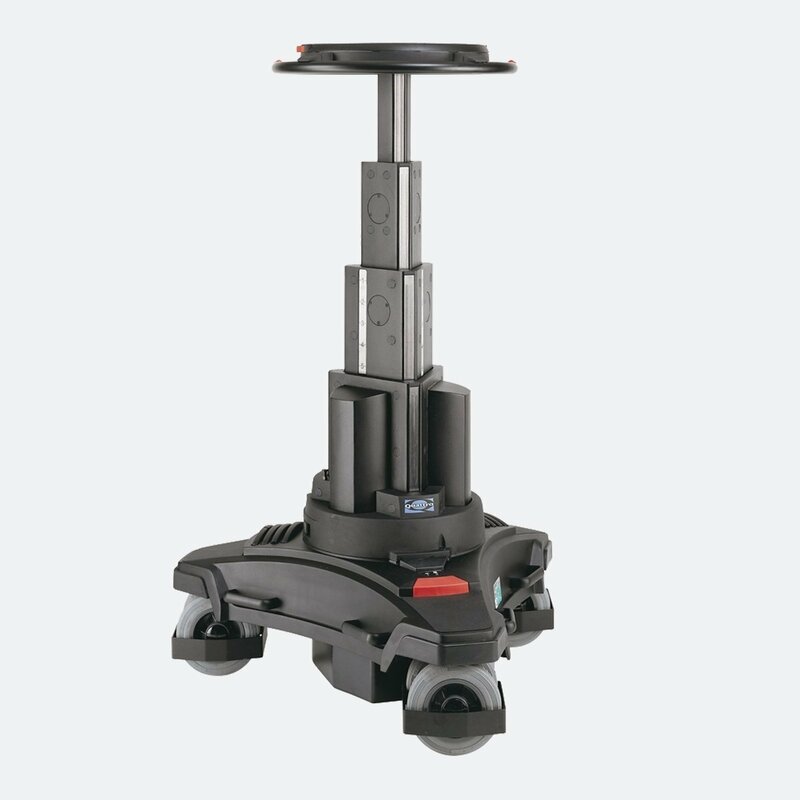 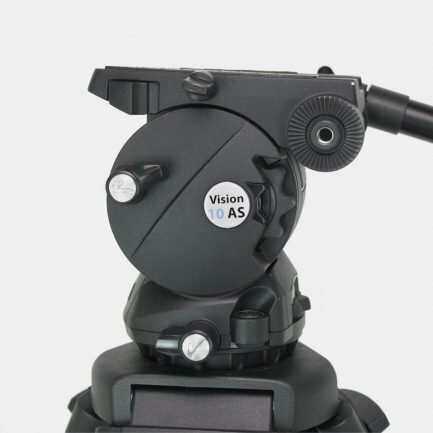 Vinten is a global leader in robotic camera systems, pedestals and tripod systems. 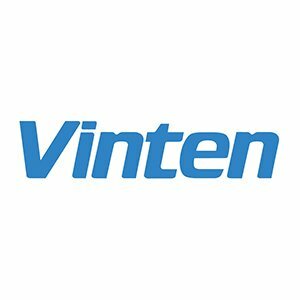 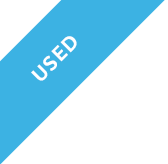 You can find Vinten’s products in a wide spectrum of scenarios. 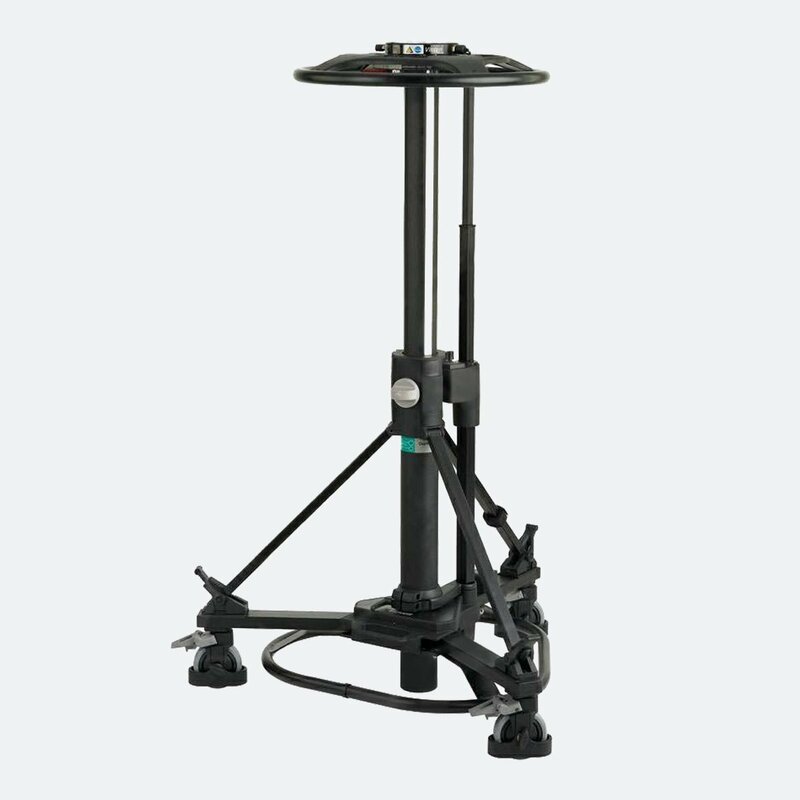 Pedestals and camera robotic systems in a studio environment, heavy duty tripod systems for outside broadcast, a wide array of tripod systems for ENG, Documentary and corporate & event videography.